It always seems to be at the most inconvenient time that your car unexpectedly breaks down while you are driving. Most drivers won’t know how to fix the problem they are faced with, nor have a mechanically minded person available to call. This is where roadside assistance can help. But what exactly does roadside assistance cover and is it worth the extra cost? Let’s find out. Roadside assistance is a form of protection in case your vehicle breaks down. Usually, your car insurance company will partner up with a business that provides roadside services. 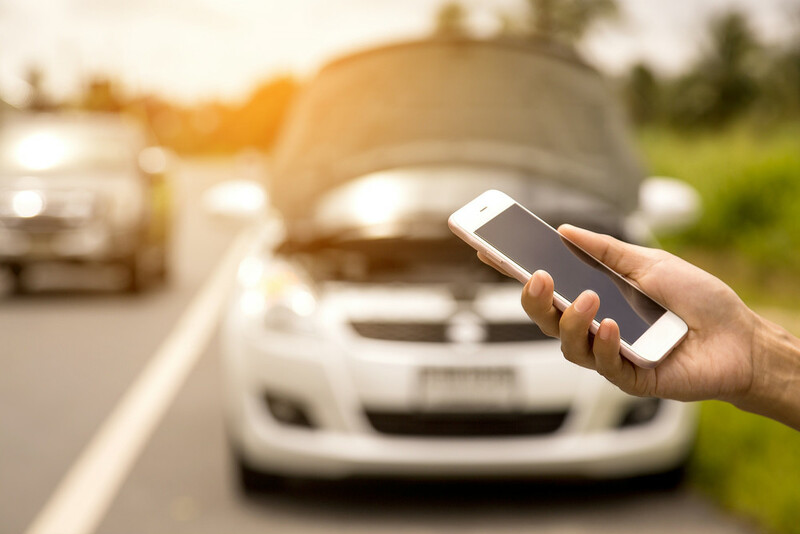 However, the actual service provider that comes to your aid will depend on the location where your car has broken down, and you will usually get the closest (and most appropriate) team dispatched to your location. Roadside assistance is useful to have when your car needs to be towed. However, there are limits to how far the towing service will take you, which is why you should check your policy for specific details. Car batteries often die when you least expect it and roadside assistance will be able to help you with this. They can jumpstart your battery to temporarily provide sufficient power to get you to your destination. However, your battery needs to be replaced, then you will need to purchase a new one and have it installed in your car. Roadside assistance provides professional technicians that can identify the problem and provide repairs if the problem is minor. However, if your car has a serious problem, then they will organise a tow and have it repaired at a workshop instead. For those who can’t replace a flat tyre or have no experience in changing a flat tyre, roadside assistance will be able to help with a tyre change. If you still can’t decide whether roadside assistance is a good idea, have a think what you would do in any of the above situations. If you don’t know, then roadside assistance is most definitely worth it. In addition, insurance towing companies like Performance Towing will bill your insurer directly, so you don’t have to worry about a thing. Got a question about insurance towing? Get in touch with us today.